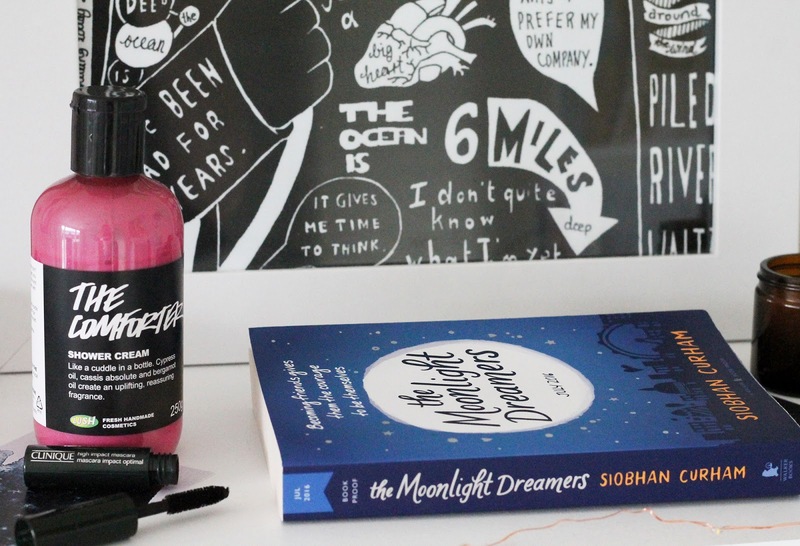 June Favourites | emma etc. 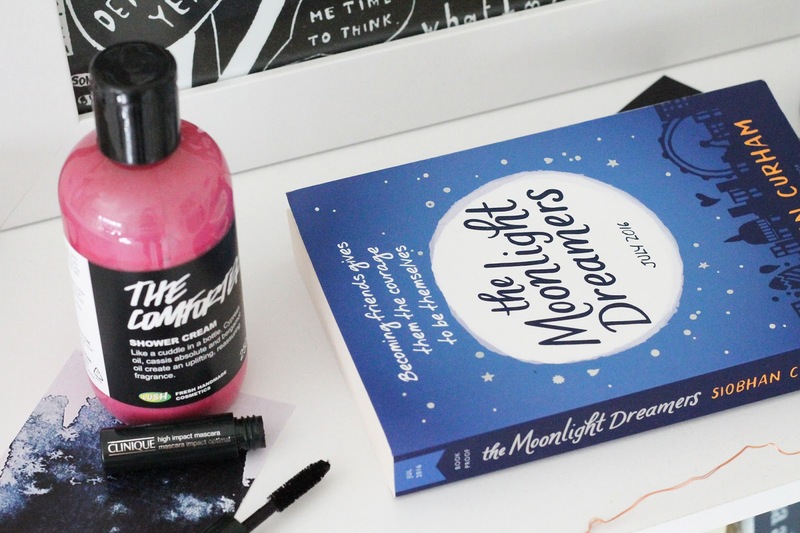 Definitely adding the Moonlight Dreamers to my reading list! Sounds like a good one.